The Department of Agriculture, Environment and Rural Affairs (DAERA) for Northern Ireland has announced that consultation will be open on the first proposed marine plan until 15 June. The marine plan for Northern Ireland is a single document made up of two plans, one inshore and one offshore as per the definitions of the Marine Act (Northern Ireland) 2013. The Marine Plan (when adopted) will be used by public authorities in taking decisions which affect or might affect the marine area, including authorisation or enforcement decisions, and decisions that relate to the exercise of any function capable of affecting the marine area. 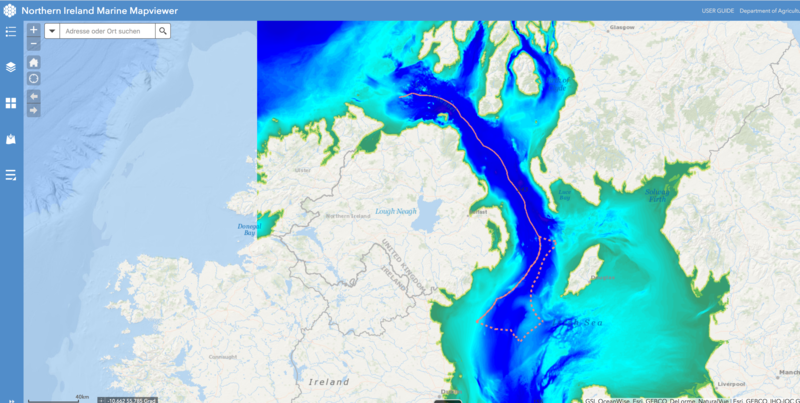 Together with the consultation process, the 'Northern Ireland Marine Mapviewer' has been launched.